The Australian employment numbers didnt make anyone happy. 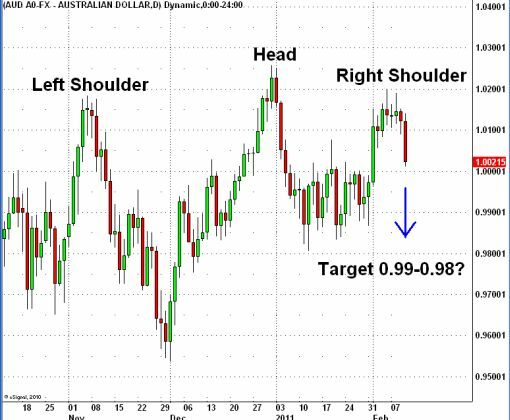 A deeper pullback is likely but I don’t except the AUD/USD to trade much lower than 99 cents. Remember the hawkish comments by the RBA?